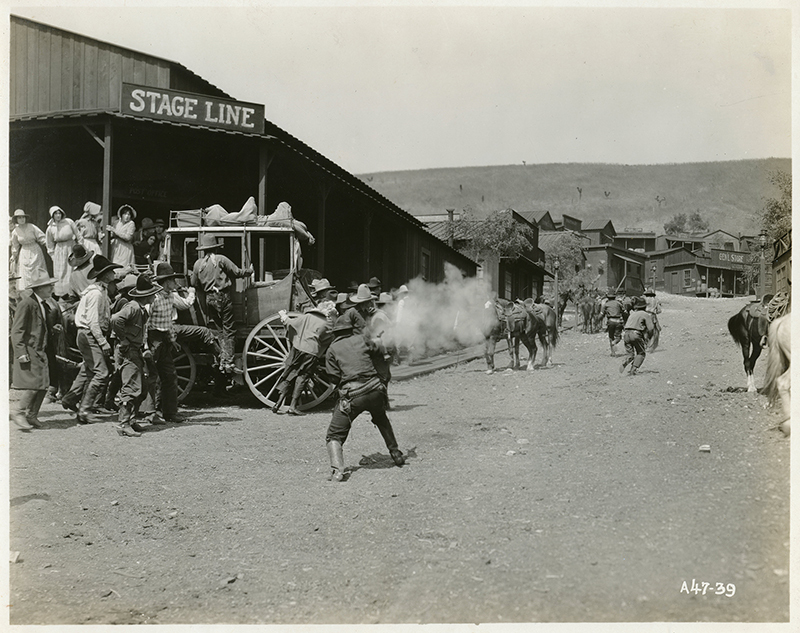 SCVHistory.com LW3334 | William S. Hart | 'Riddle Gawne' (1918): Publicity Still No. A47-39. Original publicity still No. A47-39, 8x10 inches. LW3334: 9600 dpi jpeg from original photograph purchased 2018 by Leon Worden.